Lynne understands the importance of independence after losing hers from a debilitating condition called Cushing’s Disease at the age of 29. She suffered with a crushing disease that left her 29-year-old body like that of an 80-year-old. She lost eight inches in height with a hump in her back, making it difficult to even walk. After reconstructive surgery and being completely dependent upon the care of specialists, by the grace of God, Lynne came through a very dark period of her life. Now, she has created a service to complete her own healing. It takes a special kind of person to take a distressing personal experience and use it to help others. 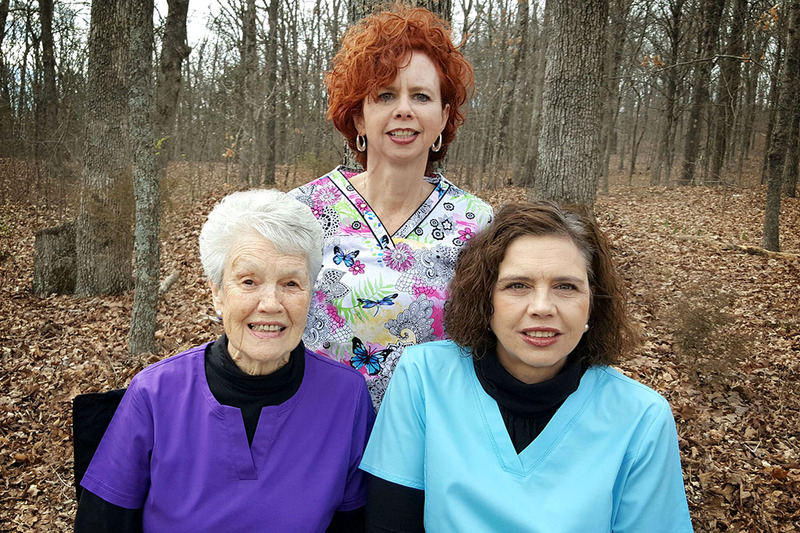 Lynne brings individualized assistance to each and every senior under her care, for she was once a patient herself. Detring Home Healthcare continually works for the senior’s independent needs by bringing caregiving and an improved coordination of services directly to the senior in his/her own home.